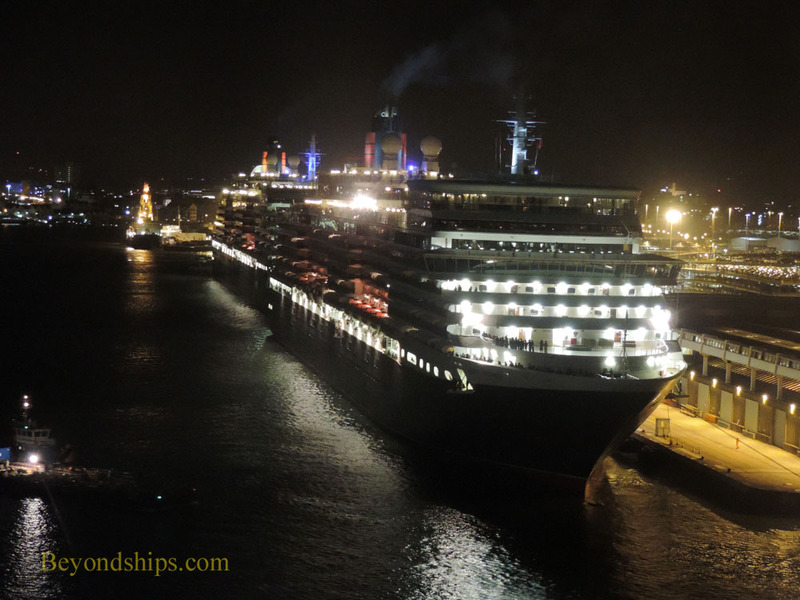 Why isn't Cunard's current Queen Elizabeth called QE3? The answer to this question is somewhat complicated and involves digging into Cunard history. The original Queen Elizabeth, which entered service in 1940, was named after Queen Elizabeth, the wife of King George VI and mother of the current monarch, Queen Elizabeth II. (The late Queen Mother). 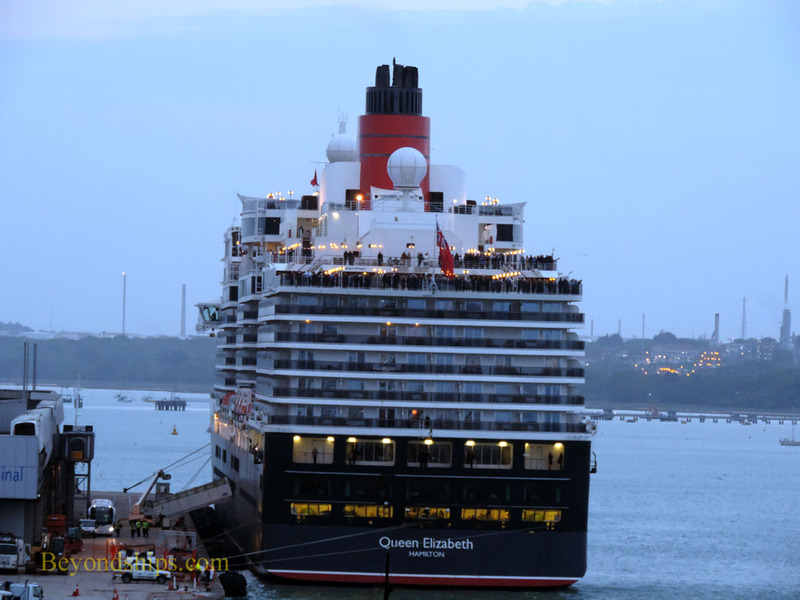 Meanwhile, there was endless debate over just what Her Majesty meant when she named the ship “Queen Elizabeth the second.” Was she simply saying that this ship was the second ship to be named Queen Elizabeth, i.e. the second ship to be named after her mother? Or did she mean that the new ship was to bear her name, i.e., the name of the monarch? In the 1990s, Commodore Ronald Warwick, who had written the authoritative book about QE2, wrote to Buckingham Palace asking for clarification as to Her Majesty's intent. He received a reply stating that the ship is named after the monarch. Thus, QE2 is not named after the original Queen Elizabeth. Inasmuch as the original Queen Elizabeth and QE2 were named after different people, albeit people with similar names, it follows that the current Queen Elizabeth is not Queen Elizabeth the third. While the distinction is sometimes blurred for marketing reasons, she is in fact the second ship to bear the name Queen Elizabeth, i.e., the name of the 1940s liner. Thus, the current ship is not QE3.